When Wrentham area patients have gum disease, they are often concerned as to how they can address it. 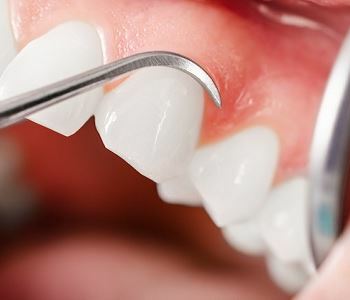 Gum disease, or periodontal disease, is a condition that is caused by a bacterial infection in the mouth. Bacteria gets into the gum tissues and can cause an infection that spreads throughout the mouth, and later, throughout the body. 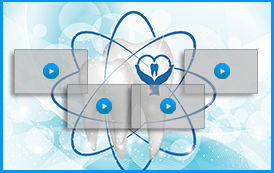 It is important for patients to understand that at this point, there is no cure for periodontal disease. Knowing the signs of gum disease can help patients get into the dental office for an evaluation early enough for successful intervention. When patients see the signs above, they should schedule an examination with Dr. Ross Palioca to determine if periodontal disease is present. 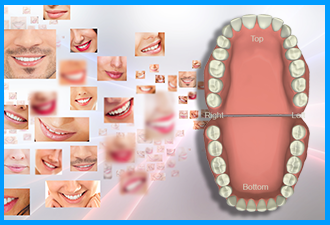 Once it has been determined that periodontal disease is the cause of the problems, treatment begins. Earlier stages may be reversed with a deep cleaning, while later stages may require a more invasive procedure called scaling and root planing. Both are effective at treating the condition. Patients then visit regularly for cleanings to monitor their condition and keep the disease under control. Dr. Ross Palioca of Advanced Dental Practices works closely with Wrentham, MA area patients to achieve beautiful, healthy smiles. If you are faced with gum disease, speaking with a dedicated dental professional is the first step in bringing the smile back to health. 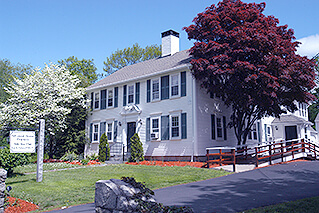 Contact us today at (508) 456-7111 to schedule an appointment at our practice conveniently located at 21 East Street.